It’s not uncommon for people to think of traffic violations as minor issues, especially when compared to the other types of charges our criminal defense law firm deals with. That isn’t always the case, however. Sometimes just paying the fine and moving on is the quickest way to getting your license suspended, higher insurance rates, surcharges, or even jail time. Most of us have been pulled over in our vehicles by a police officer at one point or another. 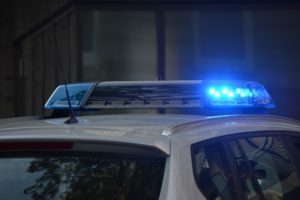 We all know how it feels to see those blue lights behind us…But the worst part comes weeks later when our insurance company gets word of our recent violation, and our insurance rates increase. Our attorneys are well versed in traffic law, MVA points systems, and the procedure for handling traffic matters in Rockville, MD and surrounding areas. Factors that will play a major role in traffic violation cases include but are not limited to: the circumstances surrounding the incident (work zone, school zone, etc…); the severity of the infraction (for example, with speeding tickets, the higher over the speed limit, the more severe the potential repercussions); and your past driving record. Also, each traffic violation has an assigned “point value,” which alone, or in combination with past infractions, can have an impact on your insurance rates and/or the status of your driver’s license with the MVA. You need to defend your rights when you have been accused of a traffic violation. You need to work with our traffic violation attorney in Rockville, MD. The Law Office of Leon A Geller provides you with a traffic violation lawyer that is ready to stand up for your rights during traffic court sessions. 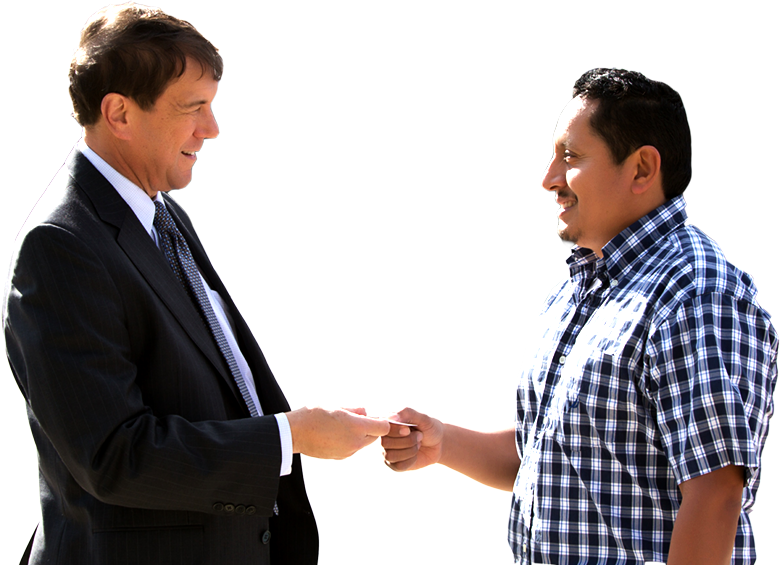 Whether we are helping you fight a speeding ticket, a charge of driving without a license, or another form of traffic violation, our traffic court attorney is always able to fight aggressively on your behalf. Should you hire a traffic lawyer to defend you after a traffic violation? You don’t have to spend money to find out the answer to that question, thanks to the free initial consultations and case evaluations offered by our law firm. We are always looking out for your best interest. That is why we believe that offering this free service to you is the best first step to helping you figure out how to properly approach your legal situation. Leon Geller has provided quality defense to those charged with Prostitution offenses for nearly 30 years. If you have been charged give Attorney Geller a call today to discuss your case. Call the Law Office of Leon Geller at (301) 309-8001 to learn more about Attorney Geller’s personalized approach to Maryland Prostitution defense. Rockville is a city and the county seat of Montgomery County, Maryland, United States, part of the Baltimore–Washington metropolitan area. The 2010 census tabulated Rockville’s population at 61,209, making it one of the largest communities in Maryland and the third largest location in Montgomery County, after Silver Spring and Germantown. Rockville, along with neighboring Gaithersburg and Bethesda, is at the core of the Interstate 270 Technology Corridor which is home to numerous software and biotechnology companies as well as several federal government institutions.